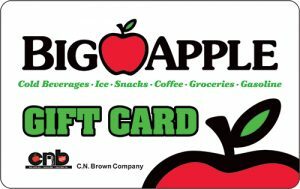 purchase requirements, and it’s accepted at nearly 6,000 locations in 27 states throughout the country. The Gulf Card offers payment convenience with no annual fee. 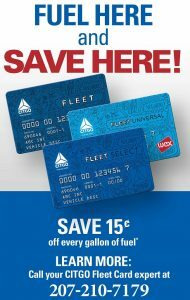 Honored at all Gulf stations, it can be used for gasoline, repairs, and in-store merchandise at any Gulf station. Offering pay-at-the-pump and $0 fraud liability, the Gulf Card also allows multiple users on one account with the ability to track individual spending habits. Enhanced reporting, security, cost control, savings, and operating efficiency. These are just some of the advantages of the Gulf Fleet Card. You can gain control over your fleet and drivers, and save money on administrative costs at the same time, while virtually eliminating unauthorized fueling. 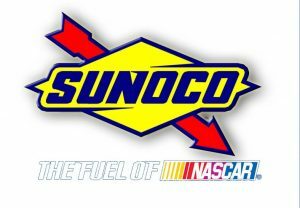 Sunoco fuels have been associated with racing excellence, for decades. Since the mid-60s, when Sunoco and the Roger Penske Racing Team with Mark Donohue forged what would be a long and successful alliance, the company has grown into an industry powerhouse.